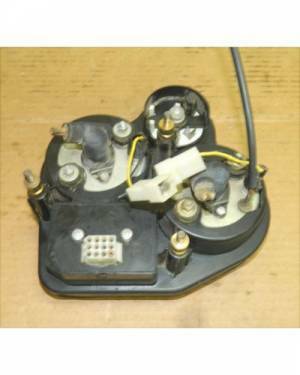 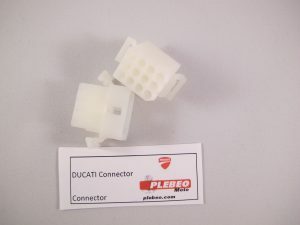 These connectors are OEM fittings to the end of the wiring harness and on the back of the instrument cluster (as show in the pictures above) they were used in the 90’s and 00’s on 400ss 600ss 750ss 900ss superlegera monster models. 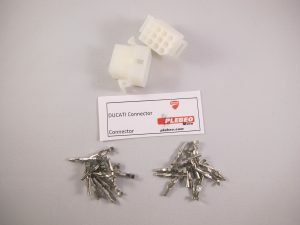 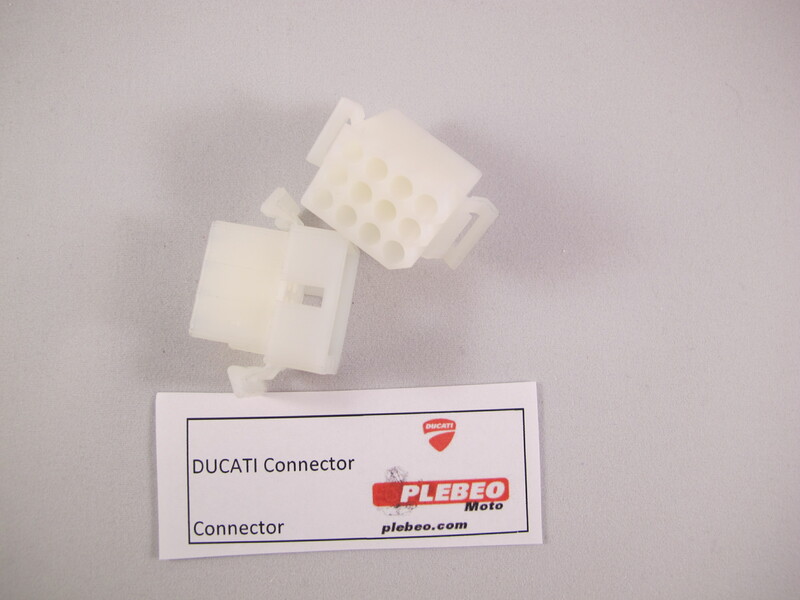 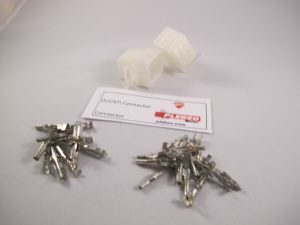 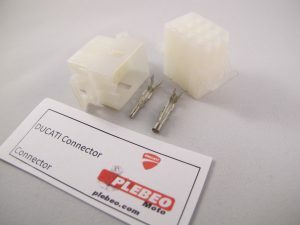 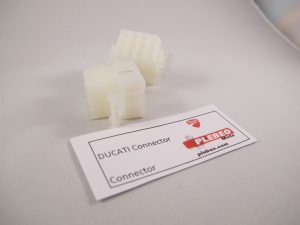 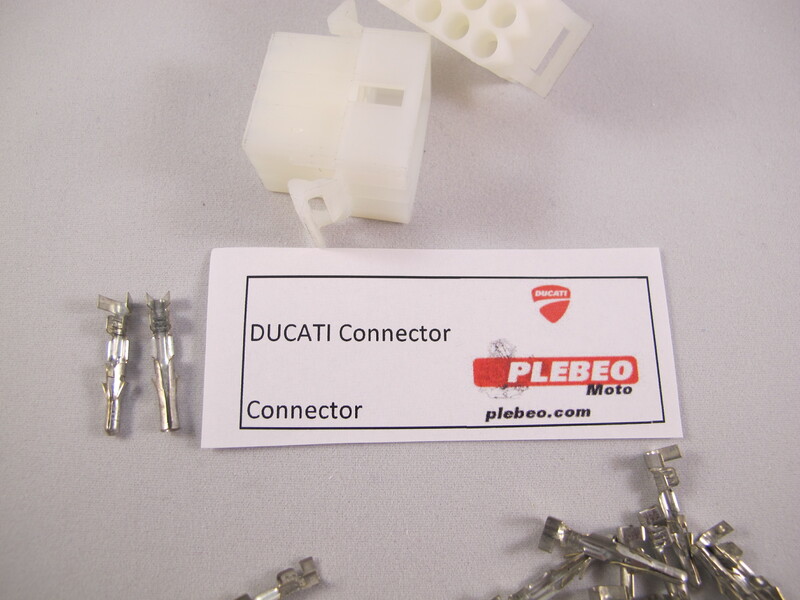 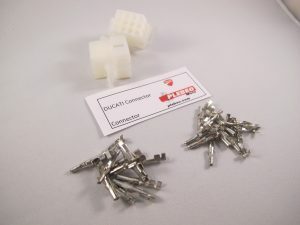 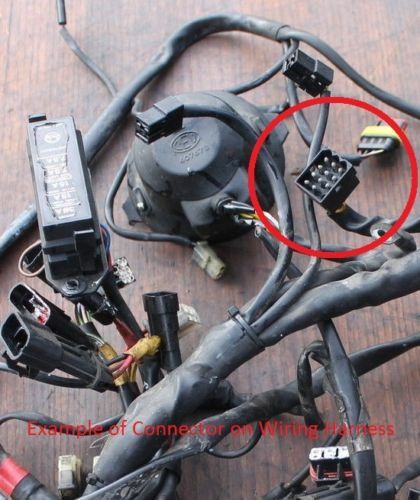 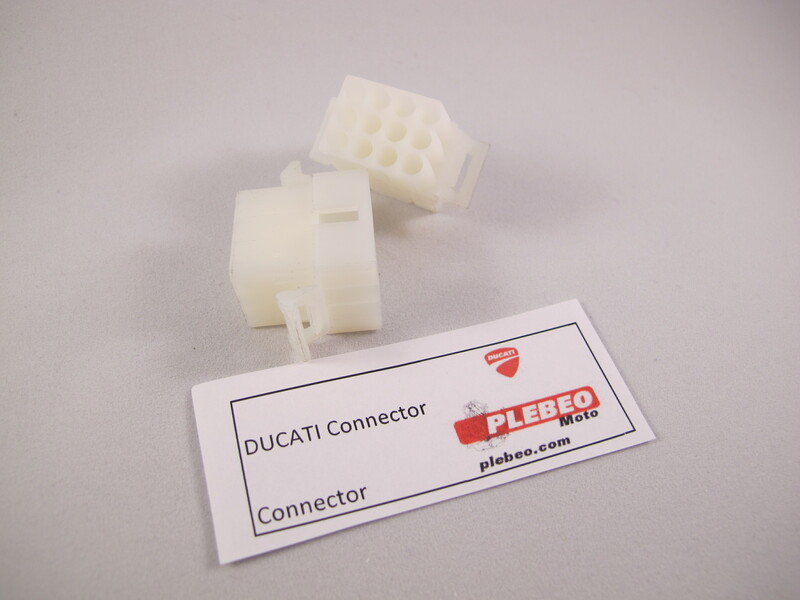 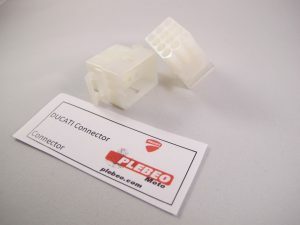 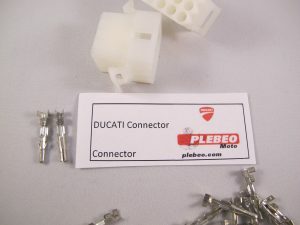 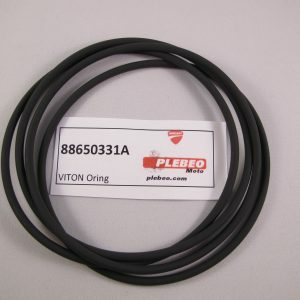 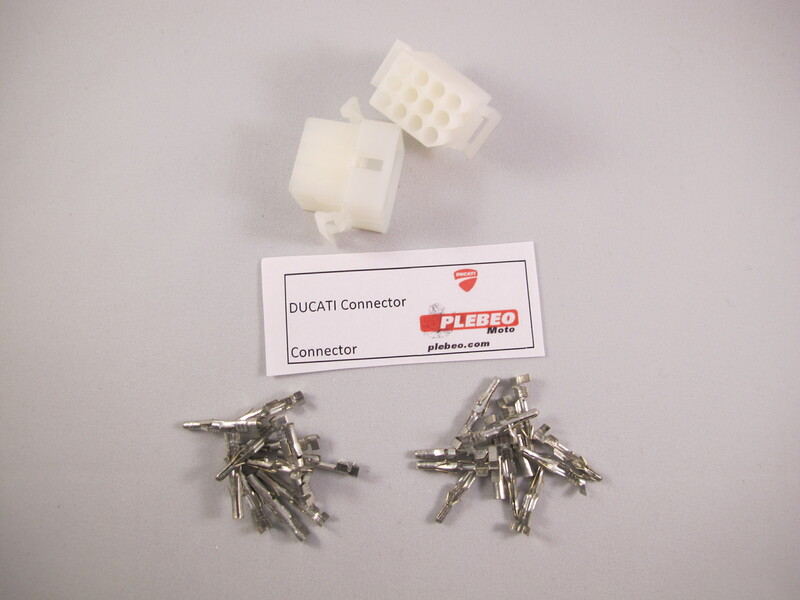 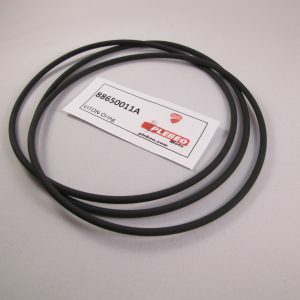 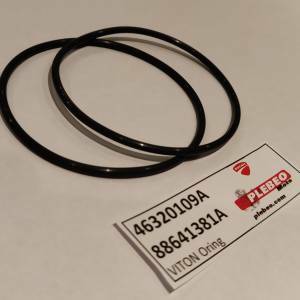 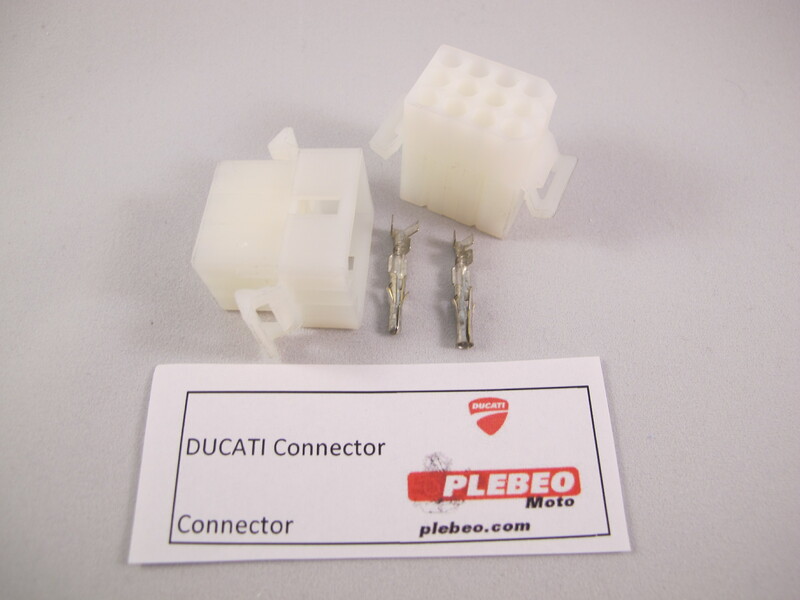 The connectors are essential if you are building a DUCATI based project motorcycle and want to replace the OEM instrument cluster with an aftermarket item without damaging or cutting the OEM harness. 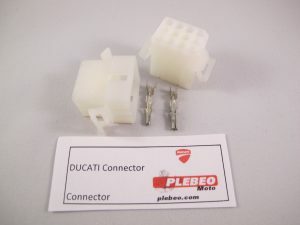 Please check your model to make sure you have the 12 pin connector on the back.